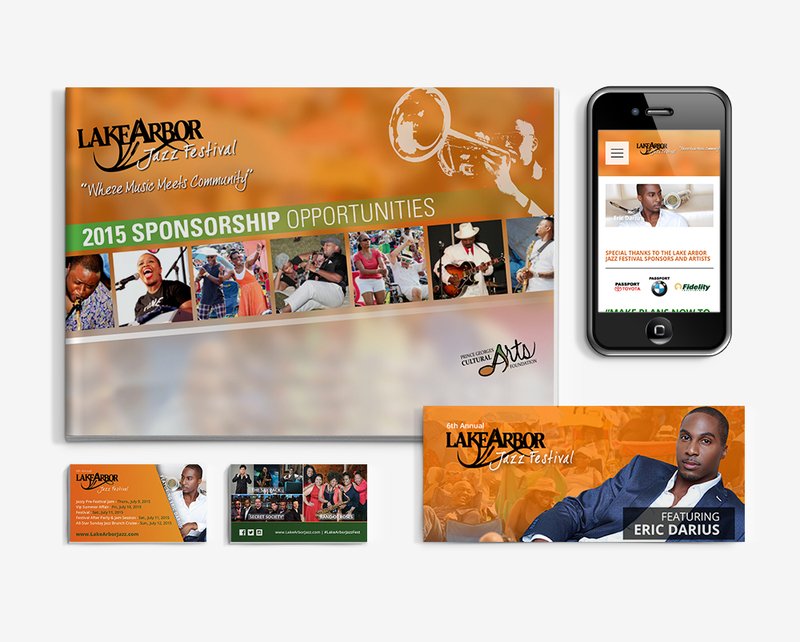 Lake Arbor Jazz Festival is one of those clients that just make you feel good! 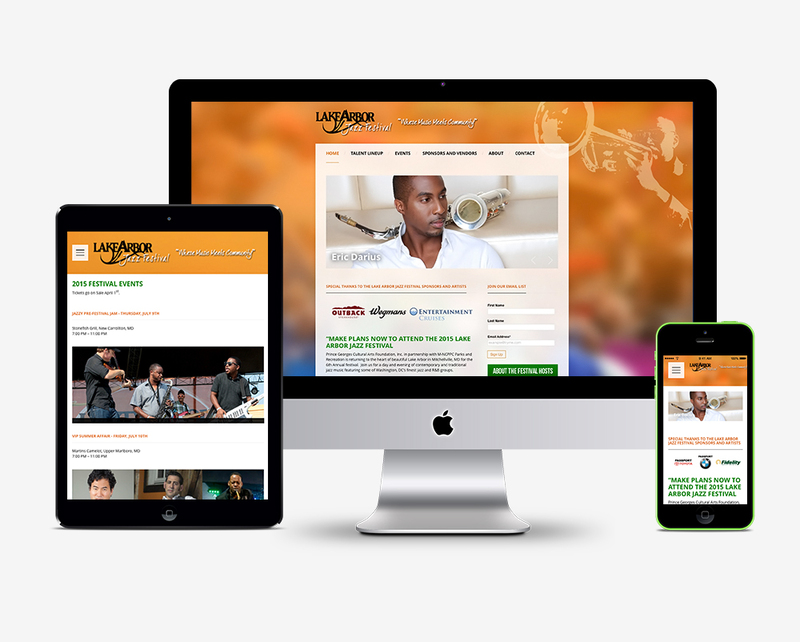 We’ve been with them since their 2nd year in business and helped to create Event Branding that was fun, relatable and lively. 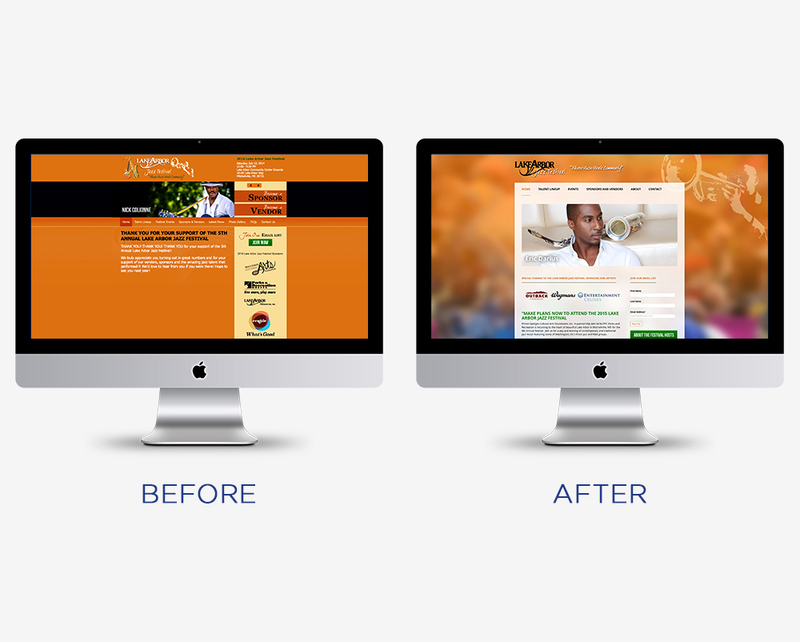 Naturally, a website redesign came next. In their 6th year, they now recognize the importance of social media for marketing a large event. We first performed a Market Analysis where we looked at what other similar festivals where doing well, not so well and where we could learn from them. Armed with this information, we created a Strategy that would serve to create an experience for their audience before the 4-day event takes place, build community and sell event tickets.